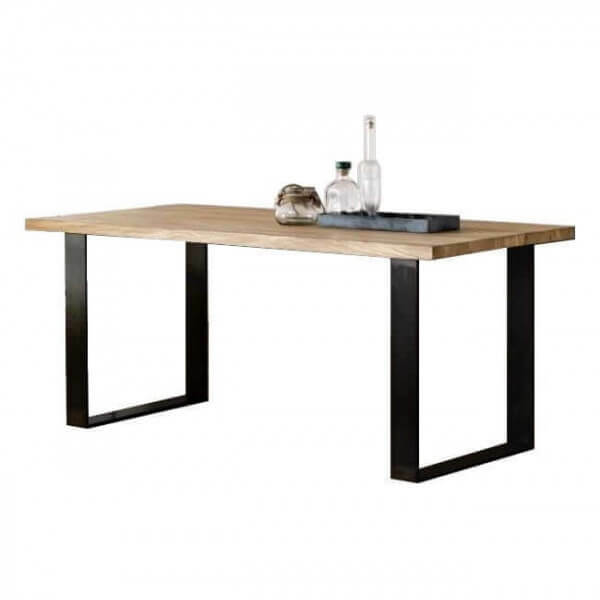 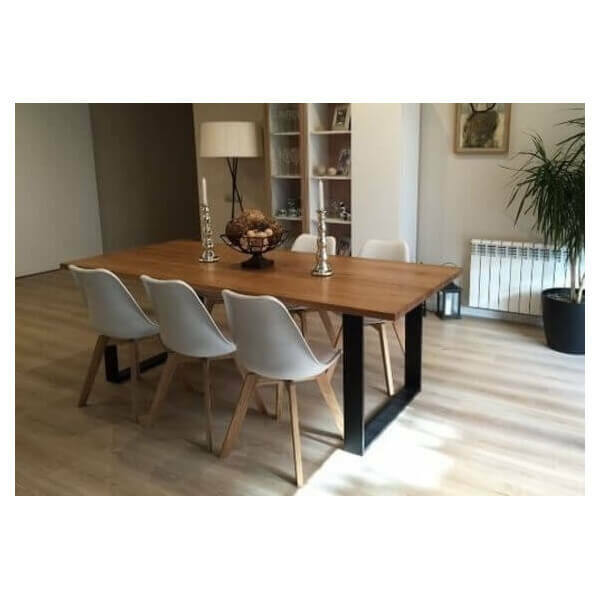 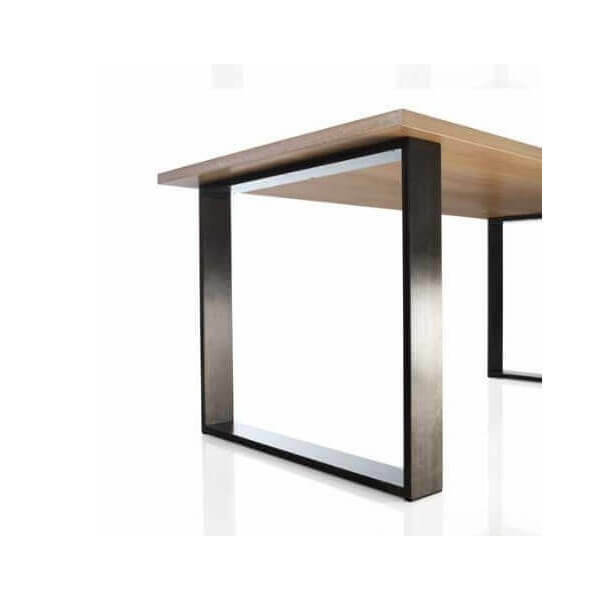 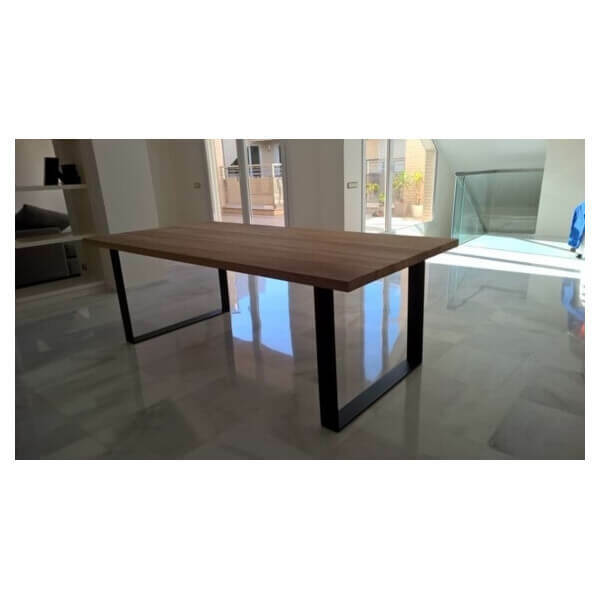 The dining table Rome is a mixture of raw materials, steel and solid wood are perfectly assembled in a contemporary modern spirit. 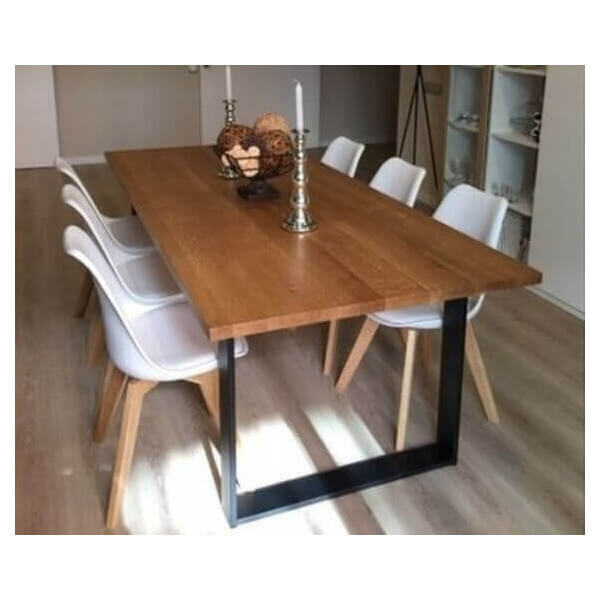 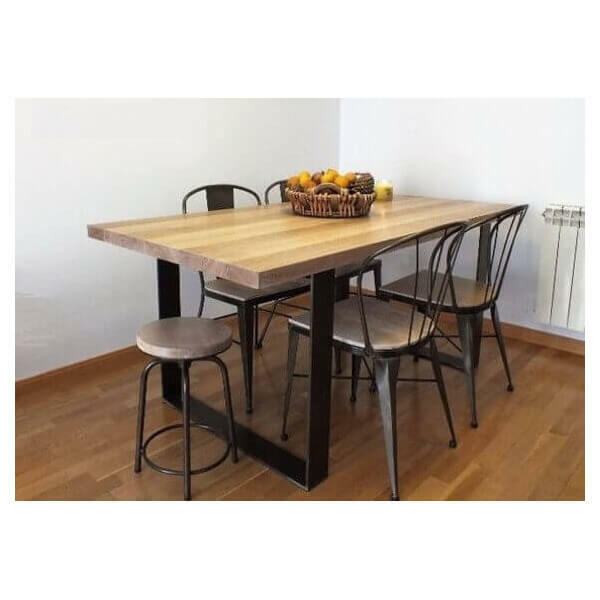 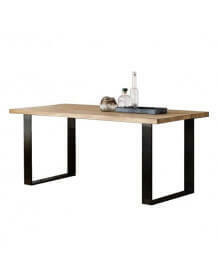 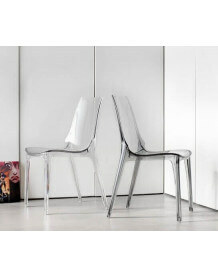 This table fits many styles and gives an industrial touch to your home. 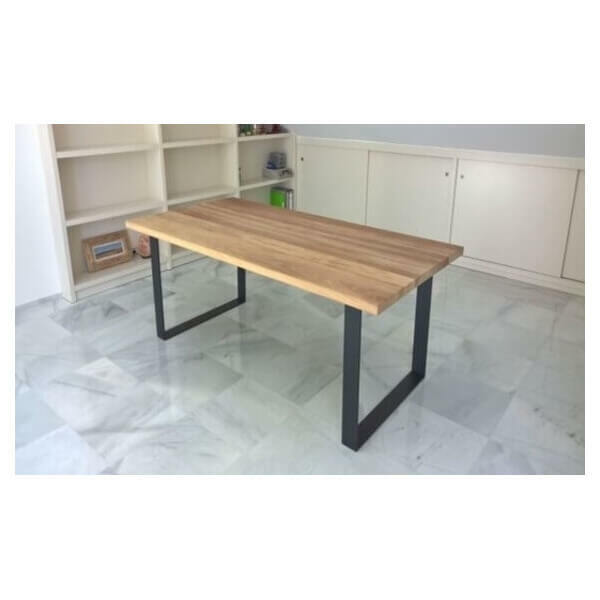 Top made of Solid Pine .